At Allstar Systems, we understand the importance of a functioning, reliable boiler for your Norfolk home. Our trained and highly-skilled team of engineers have built a reputation for their boiler repairing and maintaining services across Norfolk, including Norwich, Great Yarmouth and King’s Lynn. 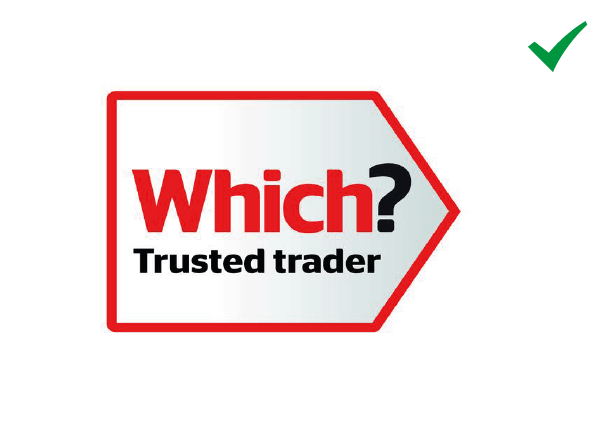 “We’re committed to ensuring that your boiler is reliable, especially in the colder months. All Worcester Bosch components we use are covered by multi-year guarantees. We’ve carried out over 500 boiler installations as well as countless repairs for a variety of boiler systems across Norfolk. As soon as you contact us, we aim to repair or service your boiler within 48 hours. We also offer a 24-hour emergency boiler repair service for the Norwich area. Allstar Systems can also carry out onsite inspections on your boiler, water and heating systems. You can arrange for one of our experienced engineers to visit your property by simply contacting us on 01603523247. Allstar Systems is based in Norfolk and we’re passionate about boilers. We can regularly visit and perform maintenance checks on your boiler when it best suits you. Allstar Systems has helped install, maintain and repair boilers across Norfolk for years. If you’re concerned about your boiler or you have any further questions for us, contact us on 01603523247 today. You can also fill out an online form and we’ll aim to reply within one working day. We’re an experienced team of qualified and certified engineers with decades of combined experience. We’re proud of every honest and friendly service we carry out. 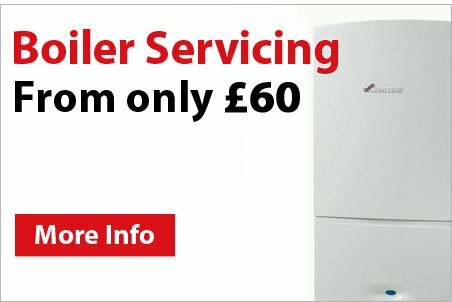 We guarantee that there will be no hidden costs and you’ll be informed of every check and repair we make to your boiler. Find out more. Every part we use for our repairs is Worcester Bosch approved. They’re the highest-quality boiler components available, ensuring that every bit of our work is reliable. We’re committed to carrying out our boiler repairs and maintenance within 48 hours. We can offer our boiler services to homes across Norfolk. We carry out extensive checks to ensure that we eliminate any potential problem that could arise in the near future. Contact us.